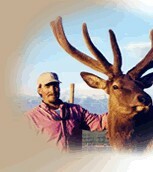 Grande Natural Velvet produces top quality elk antler. Unlike other elk velvet antler products, we separate our antler into two specific regions before processing. This allows us to offer both people and pets premium-quality antler product each using a different portion of the antler. All our products are produced from U.S.A. farm-raised elk. Animals are not harmed when antler is removed. 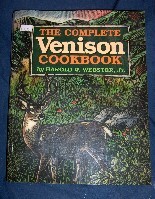 The same animals keep producing new velvet antler every year. Importantly, velvet elk antler is the ONLY renewable resource for many of the significant nutrient components it contains! 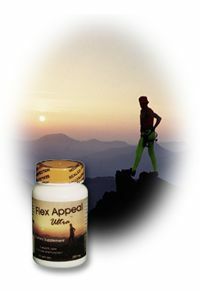 Our premium dietary supplement for human joint structure and function, Flex Appeal Ultra, contains only velvet antler tops. 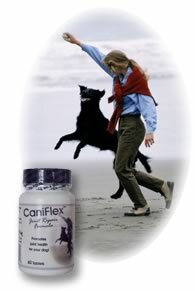 Antler tops have the highest concentrations of the components thought to reduce joint inflammation and arthritis. That's why we call it "Top-Quality." Our premium product for animal joint discomfort, is produced from a blend of the lower sections of velvet antler and select antler tops. The lower sections of the antler are higher in calcium and other minerals and nutrients that are thought to promote joint health in older animals. Both products are produced under strict quality standards. At Grande Natural Velvet, we take quality seriously.